What is Microprocessor? What are the functions of microprocessor? 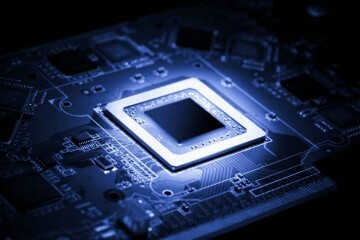 A type of computer processors that incorporates the functions of a computer's center processing unit (CPU) onto a single integrated circuit is called a microprocessor. A microprocessor is a VLSI (Very Large Scale Integration) Silicon Chip. A microprocessor accepts digital or binary data, processes it according to instructions stored in it's memory and provides results as output. Microprocessors are considered to be the brain of Microcomputers or Microprocessor based computer. Microprocessor contains both combinational logic and sequential digital logic. Controlling all other parts of the machine and sending timing signals. Performing communication among the I/O devices etc.